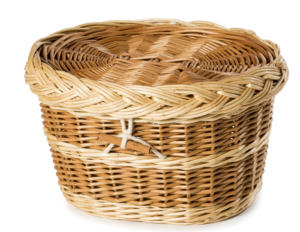 View basket “Abstract Adult Fibreglass Urn” has been added to your basket. Discover a beautiful range of urns, all suitable for use as cremation urns, including regular urns for ashes, bronze, ceramic and crystal urns. Buy Urns online with free shipping here. 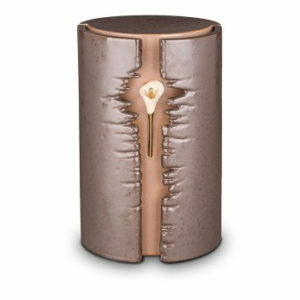 The LoveUrns collection, including teardrop Urns, are manufactured from high-quality metals. All products are treated with a gloss coat coating for a protective, long-lasting and glossy finish. Each piece of memorial jewellery can hold a symbolic amount of cremated remains, to always keep your loved one close to your heart. Find memorial necklaces, cremation pendants and ashes into jewellery items here. 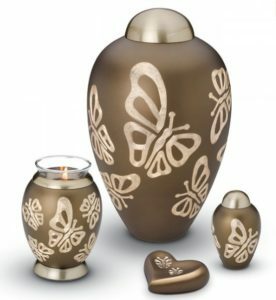 A beautiful range of urn keepsakes, including some exact replicas of our adult urns. Our range includes stunning butterfly keepsakes, cuddle stones, beautiful love hearts and more. 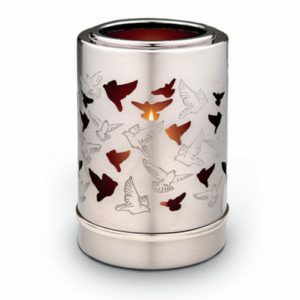 Discover a beautiful range of urns, keepsakes & jewellery. 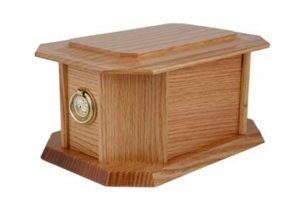 All products listed are suitable for use as cremation urns or keepsakes, including regular urns for ashes, bronze, ceramic and crystal urns. Buy urns online with free shipping here for orders over £60.